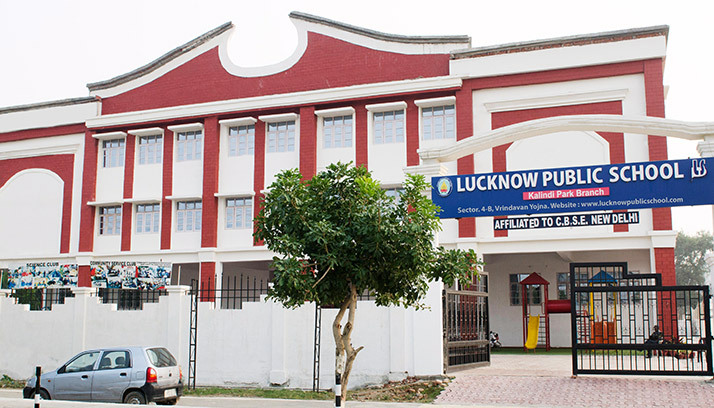 Lucknow Public School is a CBSE affiliated school in Lucknow, India. It is one of the reputed educational institutions in Lucknow, located opposite Kalindi Park, Vrindavan Yojna, a locality which is one of the most popular residential places in Lucknow. The purpose of education is to develop each individual, the knowledge, interests, ideal, habits and powers, whereby he will find his place and use that place to shape both himself and society towards noble ends. Lucknow Public School, Vrindavan Yojna is a name that stands apart in the field of education, aims at providing education of highest quality.